3 Bedroom House For Sale in Sheffield for Guide Price £135,000. 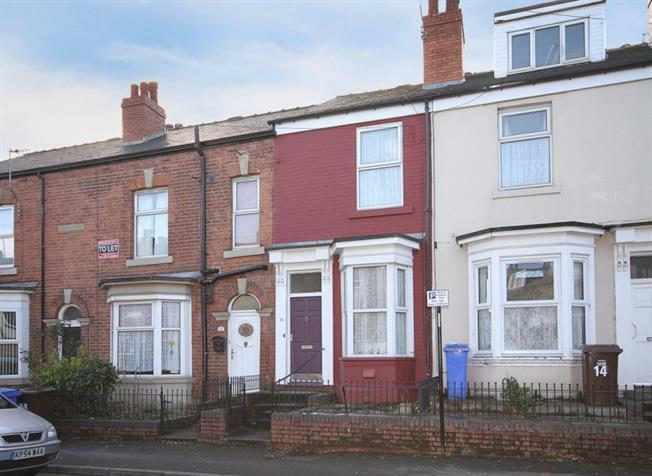 A fantastic opportunity has arisen to acquire this well proportioned three bedroom period terrace house, located within this popular residential area. Early viewings are strongly advised to appreciated the accomodation on offer.